Looks like Tottenham have caught up with their north London rivals on another front. Just as Arsenal have a station named after the club — aptly dubbed Arsenal — so too will Tottenham. 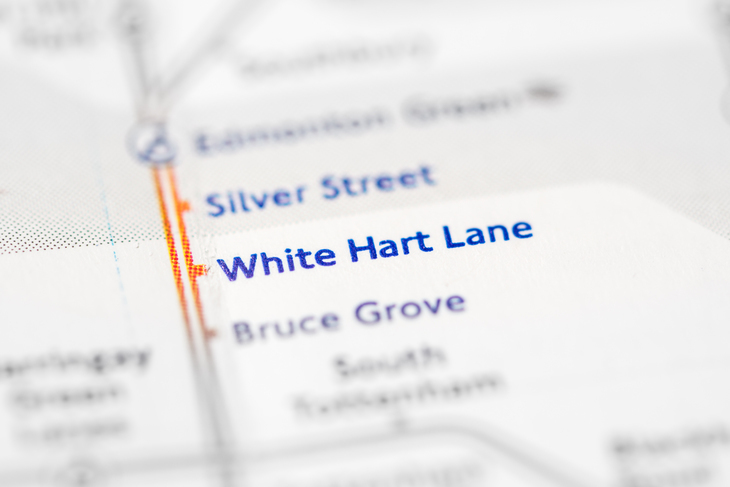 After much pressure from the club, Overground station White Hart Lane looks set to be renamed Tottenham Hotspur. According to The Guardian, Spurs are acting as if the name change is a done deal, whereas TfL says its still subject to a consultation. Is it just us who foresee a lot of prankster Arsenal and Chelsea fans writing all manner of complaints into the consultation to try and throw a spanner in the works? Traditionally TfL is reluctant to let brands muscle in on the names of stations, but clearly there's been a change of heart in this case. Perhaps that's aided by the station's positioning. It's on the Overground instead of the tube, and a rather unloved section of the ginger line at that. Maybe it's just TfL trying to play fair. If Gillespie Road became Arsenal, isn't it only right that White Hart Lane becomes Tottenham Hotspur? There are reports that TfL had been trying to make Tottenham pay at least £14.7 million for the renaming, but somehow the club looks to have managed to wrangle it for free — instead settling for a rather vague "unique brand partnership between TfL and Tottenham Hotspur". 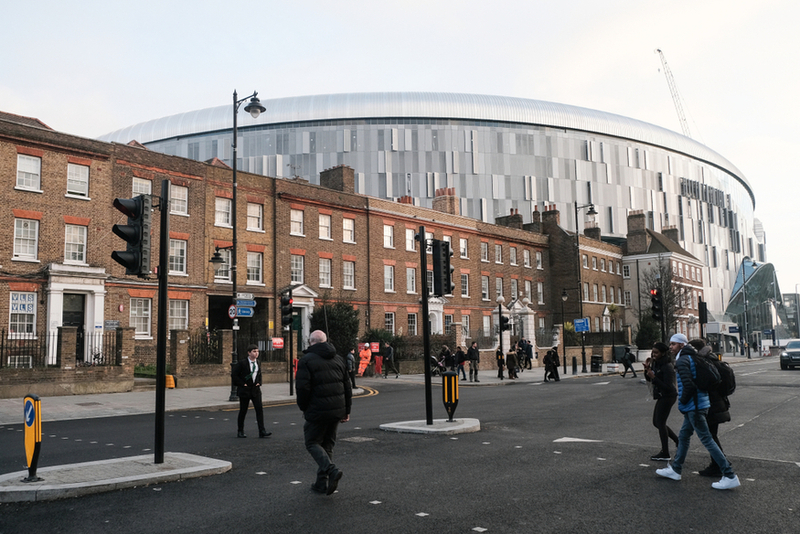 Spurs saw the renaming of the station as a key part of its plans to sell the naming rights off for the new stadium — any remnants of the old name hanging around could lessen the appeal of owning the new name for a potential bidder. If you've used White Hart Lane station recently then you can't fail to notice the amount of work that's been done to the surrounding area. Even the pavements around the station have been redone, all in anticipation of the new stadium. After months of delays the stadium is finally set to open, on 3 April against Crystal Palace. That does rely on the prior test events going well however, and given this project's track record, there's no guarantee of that.